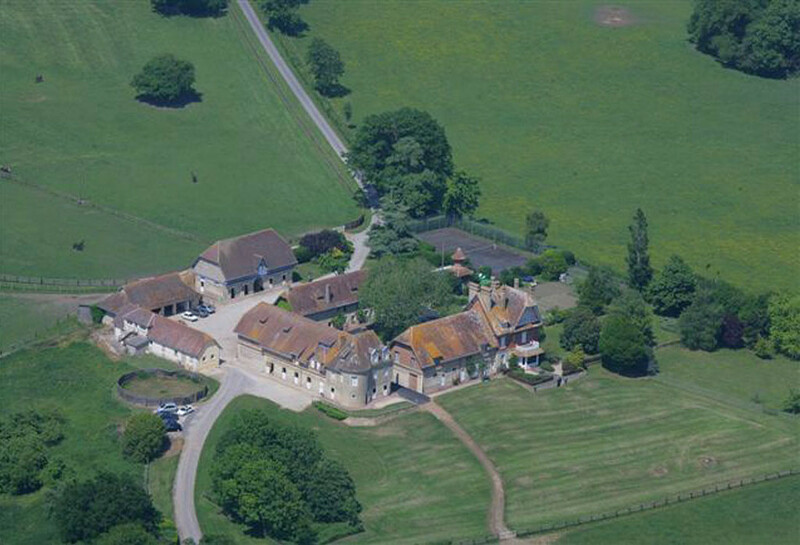 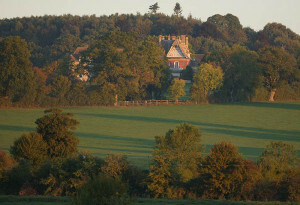 The Haras de Montaigu was founded by Gabriel Guerlain in 1903. 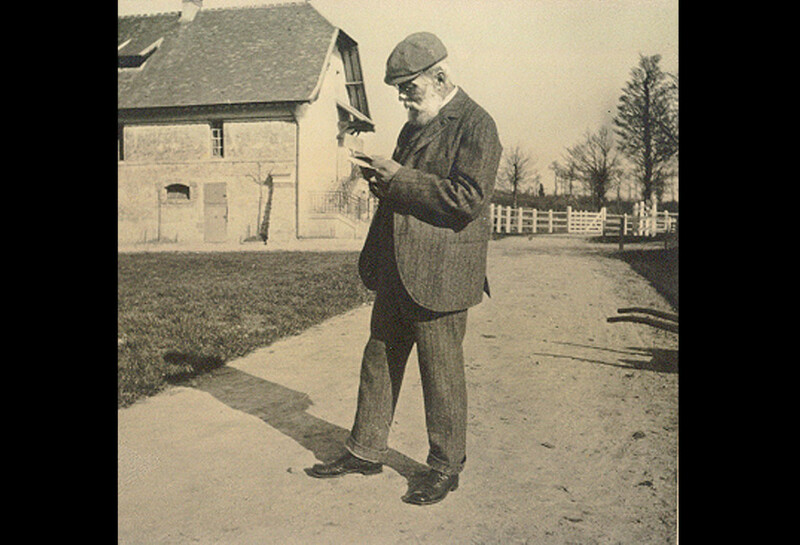 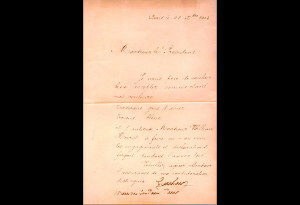 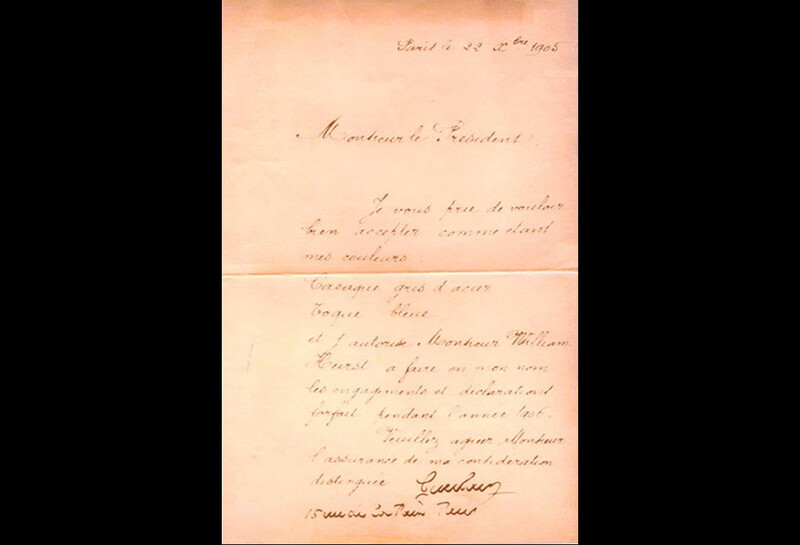 Guerlain, a perfumer by profession, was also passionate about horse breeding. 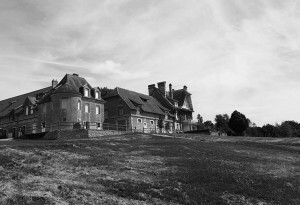 He began his breeding activity at a property close to Montfort l’Amaury but continued to look into acquiring land in the prime breeding region of Orne. A dream he soon fulfilled when he purchased some land from the Duc de Narbonne’s estate at Montaigu. 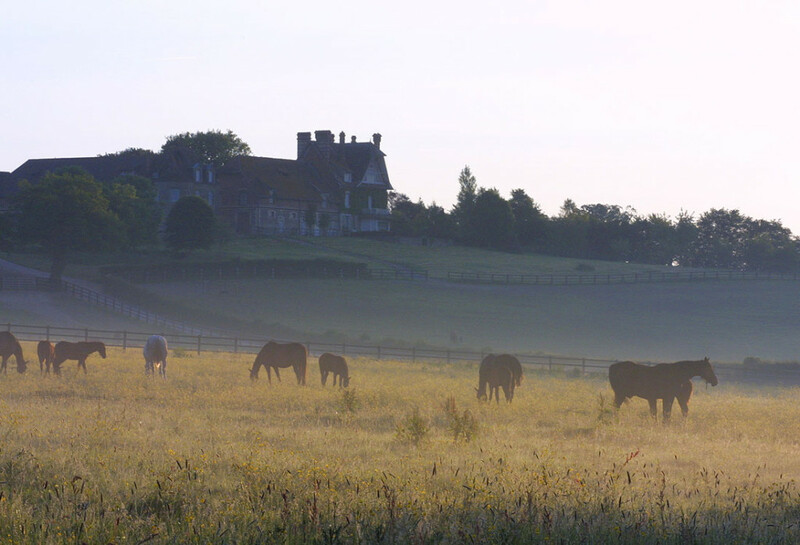 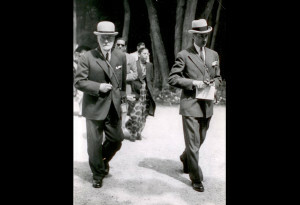 After Gabriel’s death in 1933, his son Jacques Guerlain kept the property, selling the remaining mares which he then replaced with 5 or 6 new English mares. 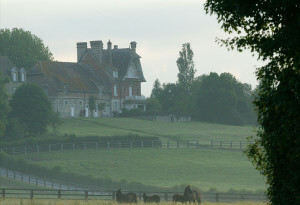 Jacques planned to pass down the stud farm to his son Pierre, an agricultural engineering student, just before the war, but Pierre was killed in the north of Paris in 1940. 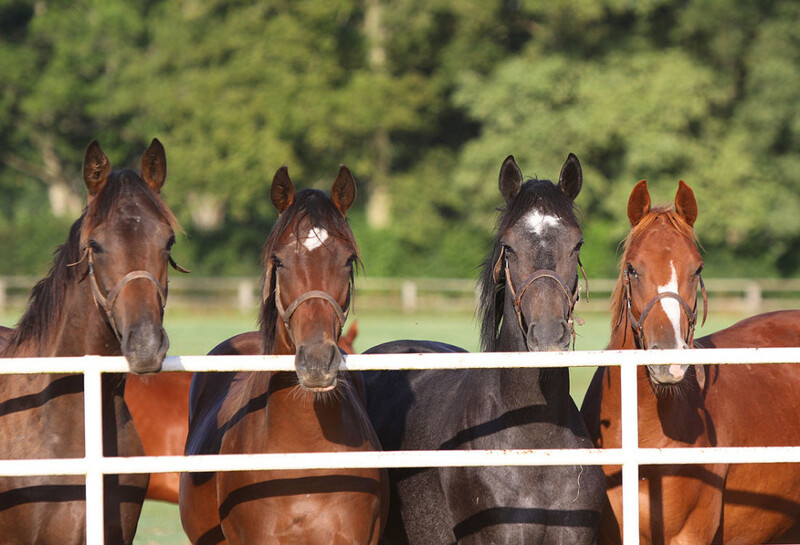 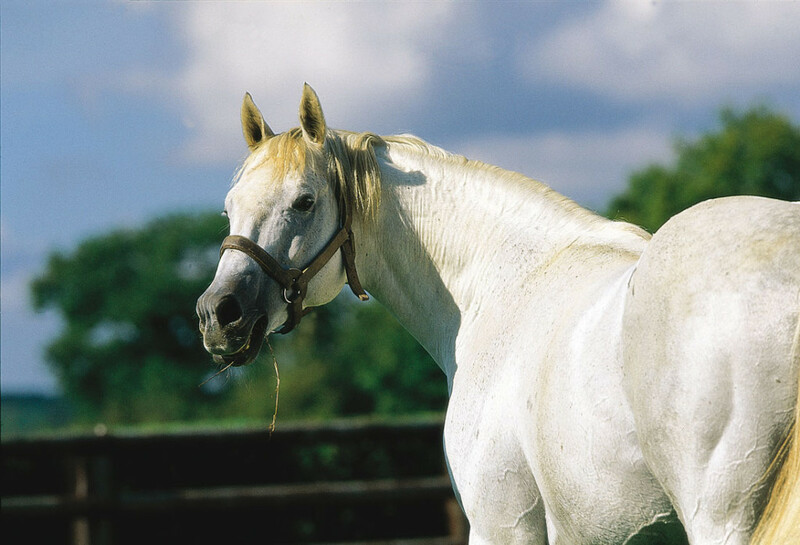 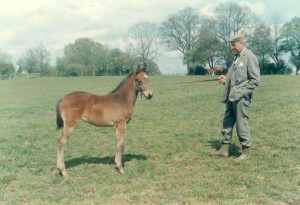 In 1942, Claude Guerlain, another of Jacques’s sons, took over the stud. 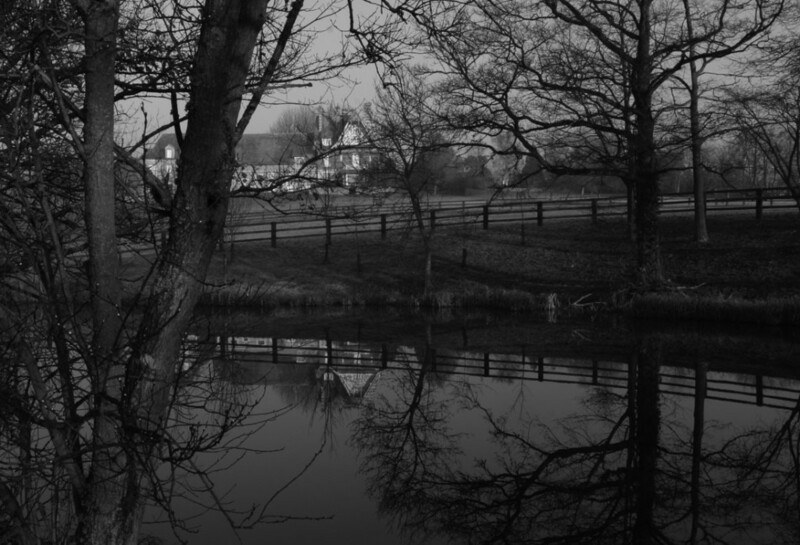 Claude had a real love of the land, a vocation he had learned from his grandfather Gabriel. 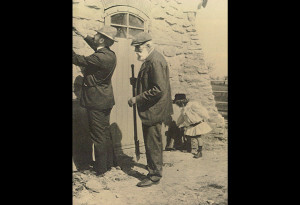 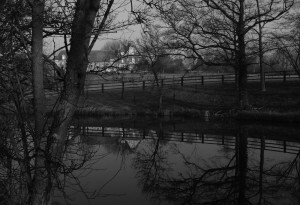 Along with the horses, Claude developed a cattle breeding business which was as important to him as the horse breeding. 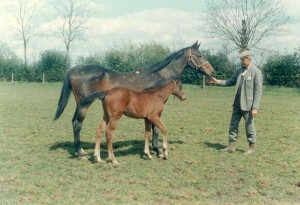 He kept around 15 broodmares and also kept mares for clients such as Sir Robin Mc Alpine for whom he was quite successful. 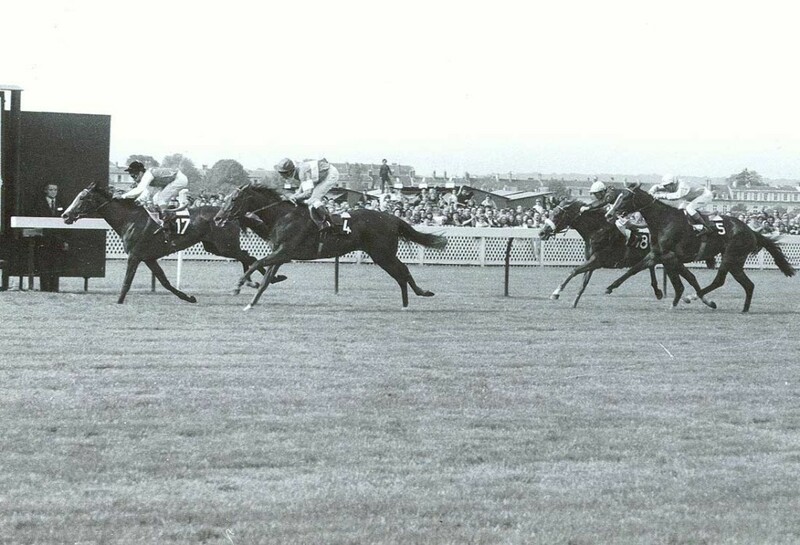 Claude Guerlain’s best homebred winner was the talented little filly RESCOUSSE, who won the Prix de Diane and was 2nd in the Arc de Triomphe, in Baron de Rédé’s silks in 1972. 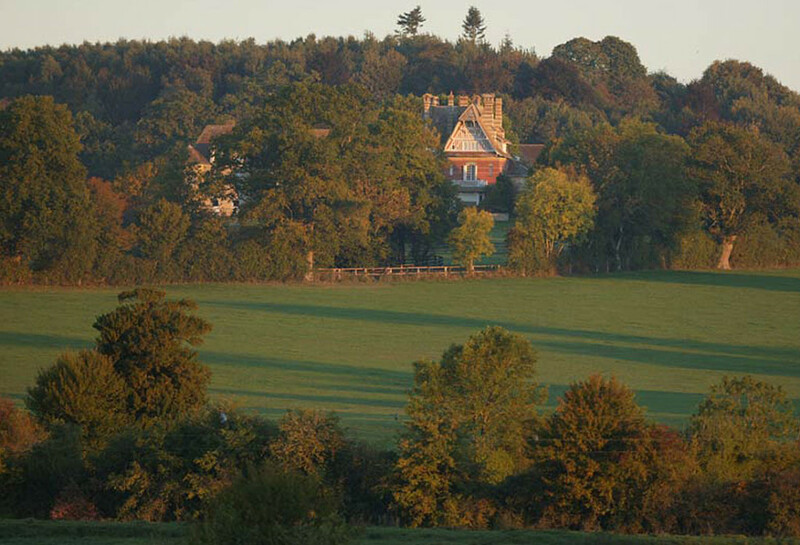 In 1984 Claude handed over the stud farm to his daughter Aliette Forien, who decided to develop the stud as a commercial operation with a priority on quality rather than quantity, a policy that continues to this day. Aliette was assisted by her husband Gilles Forien who had his own bloodstock agency, FIPS Agency, at the time. 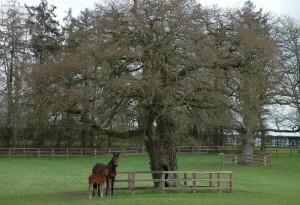 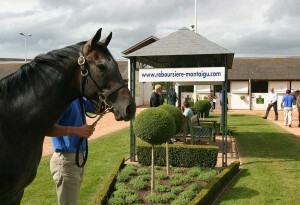 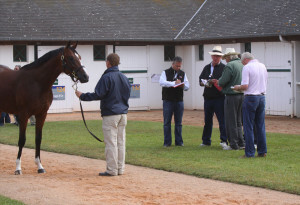 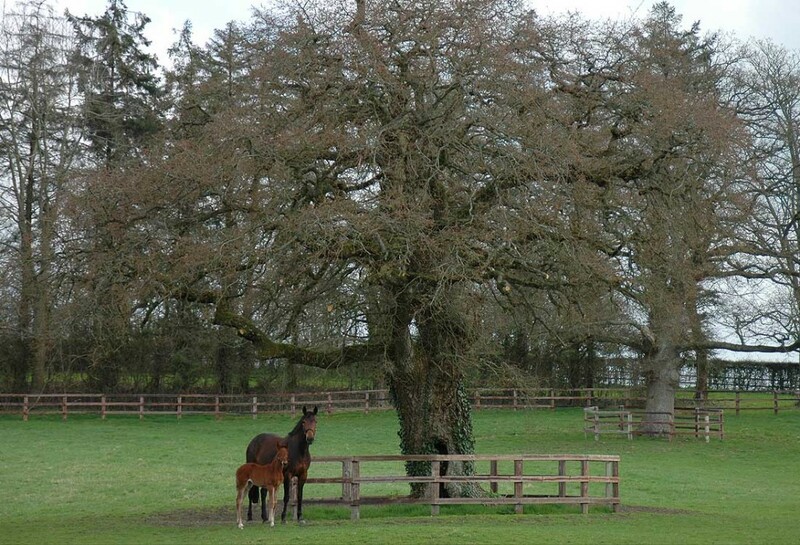 The stud entered a new phase, with the arrival of new clients and an orientation towards yearling sales. 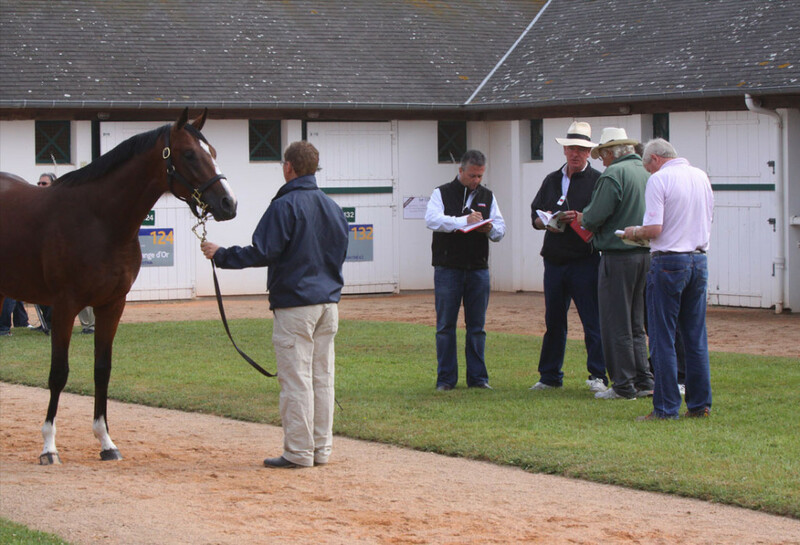 The first client to arrive at the stud was Jean-François Gribomont, who remains loyal to the stud, and has enjoyed continued success (which began with SUDDEN LOVE 30 years ago and more recently Prince Gibraltar in 2011). The Haras de la Reboursiere et de Montaigu soon developed a notable stallion division, which began with KENDOR, a champion sire in France and eventually a leading broodmare sire. The success of the excellent National Hunt stallion NIKOS led the way for MARTALINE who is currently a top dual purpose stallion in France. In her first year running the stud, Aliette enjoyed success with the filly SUDDEN LOVE who was raised at the stud and sold at the sales for 2,100,000 FF. The filly went on to win the G1 EP Taylor Stakes and finished 2nd in the Oaks and G1 Prix Vermeille. 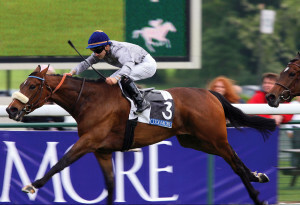 Many Group 1 winners have followed since : ASK FOR THE MOON (Prix St. Alary), CORRE CAMINOS (Prix Ganay), LITERATO (Champion Stakes), BELLE ET CELEBRE (Prix St Alary), LILY OF THE VALLEY (Prix de l’Opera), RECITAL (Criterium de Saint Cloud), FRENCH FIFTEEN (Criterium International), and more recently, PRINCE GIBRALTAR (Criterium de Saint Cloud). 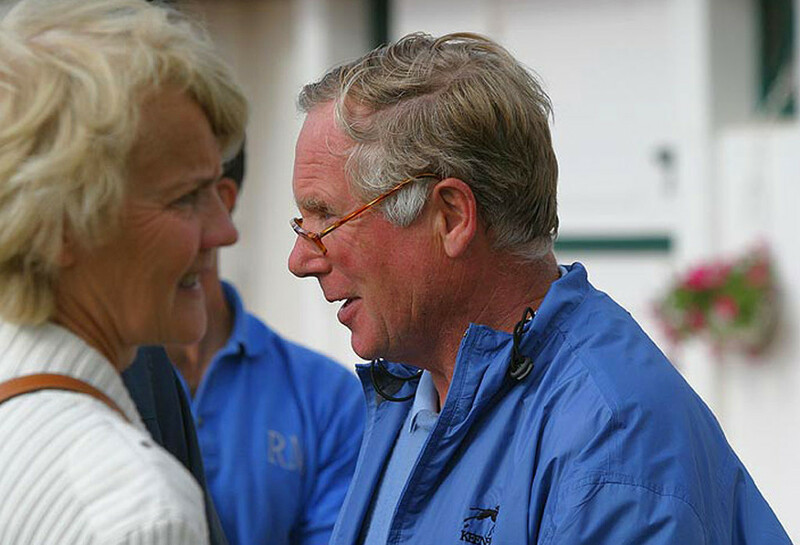 Aliette and Gilles have continued to develop and strengthen their broodmare band throughout the years, with foundation mares such as Tambura and Rotina whose progeny continue to be successful at the sales and on the racecourses. 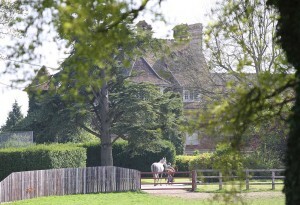 Mares boarded at the stud, such as Dibenoise, Green Rosy, Lune Rouge, Style for Life, Sudden Glory, who are all dams of Group 1 winners have also made a huge contribution to the success and the longevity of the stud. 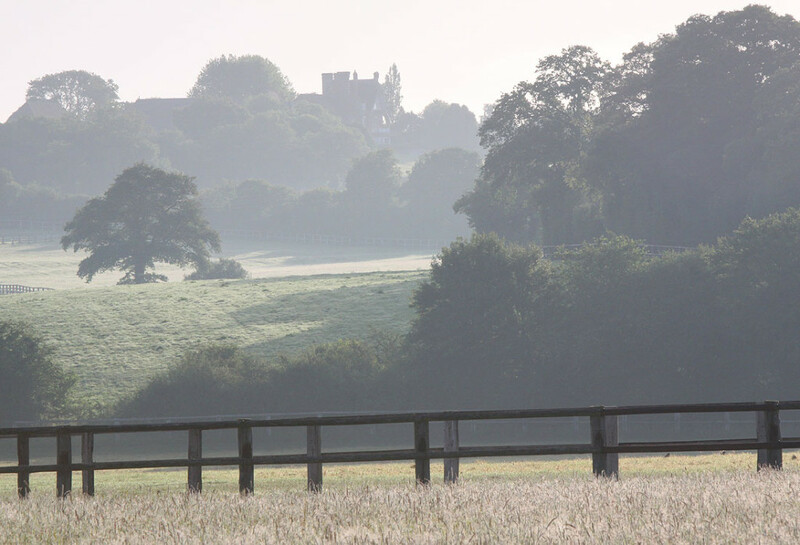 The stud continues to adhere to its policy of excellence and development, through bloodstock investment, mares and stallions, and commercial mating plans. 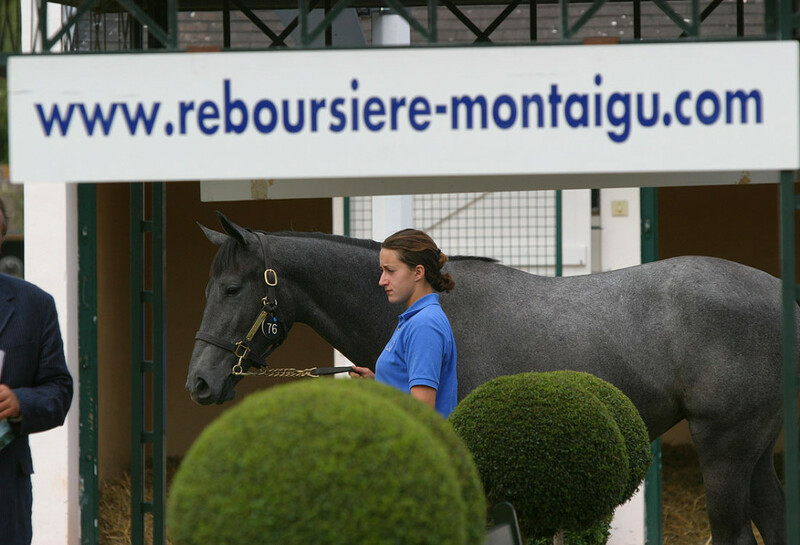 Aliette is now preparing to ‘hand over the reins’ of the family stud to her daughter Sybille Gibson, who is working alongside her mother, with the aspiration to become the fifth generation at the helm of Haras de la Reboursiere et de Montaigu.